In preparation for the Spectrum 21 awards ceremony in Kansas City, MO on May 10th, we have produced a series of videos highlighting the five artist works that have been nominated in each of the eight categories. For more details about the gala, and the Spectrum Fantastic Art Live event, please visit the official website here. I hope you enjoy the videos. Congratulations and good luck to the nominated artists! Text and photographs copyright © 2014 John Fleskes. Artwork copyright © 2014 its respective artists. All Rights Reserved. We’ve just finalized the Spectrum Fantastic Art Live promotional video. Be a part of Spectrum Fantastic Art Live by attending this event that celebrates the fantastic art and its creators. 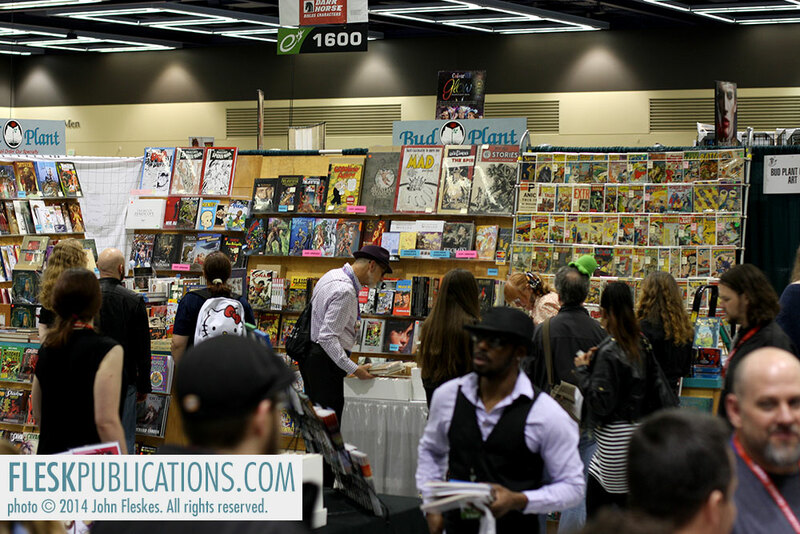 SFAL is a fantasy-focused art fair, in which creators can display, share and sell originals, prints, sculpture, crafts, toys and more to an audience of fans and peers. There is something for everything, including presentations, panels, displays, portfolio reviews, workshops, educational opportunities and the Spectrum 21 awards ceremony. In short, our goal is to honor the artists and put on a fantasy art convention that anyone is welcome to attend and enjoy. The show will be in Kansas City, MO in the Bartle Hall Grand Ballroom running May 9-11, 2014. There are five special guests who you can meet at the show. They are Wayne Barlowe, Tim Bruckner, Frank Cho, Camilla d’Errico and Justin Sweet. In addition, Flesk is sponsoring eight more artists who will be hosted at the Flesk / Spectrum booth: Bill Carman, Terry Dodson, Craig Elliott, Android Jones, Iain McCaig, Jackson Robinson, Steve Rude, Mark Schultz. Furthermore, there will be over 200 artists exhibiting at the show. We’re also organizing far more workshops than before. We want everyone to have the opportunity to grow, learn and to be inspired. We have top artists in the industry giving extended live presentations. These are at no additional cost to the already affordable entry cost. You can learn more about how to attend and exhibit at “The Art Fair With a Sense of Wonder” at the Spectrum Fantastic Art Live website. Bill Carman has worked as a designer, illustrator, and art director at universities, ad agencies, publishing houses and for large corporations. 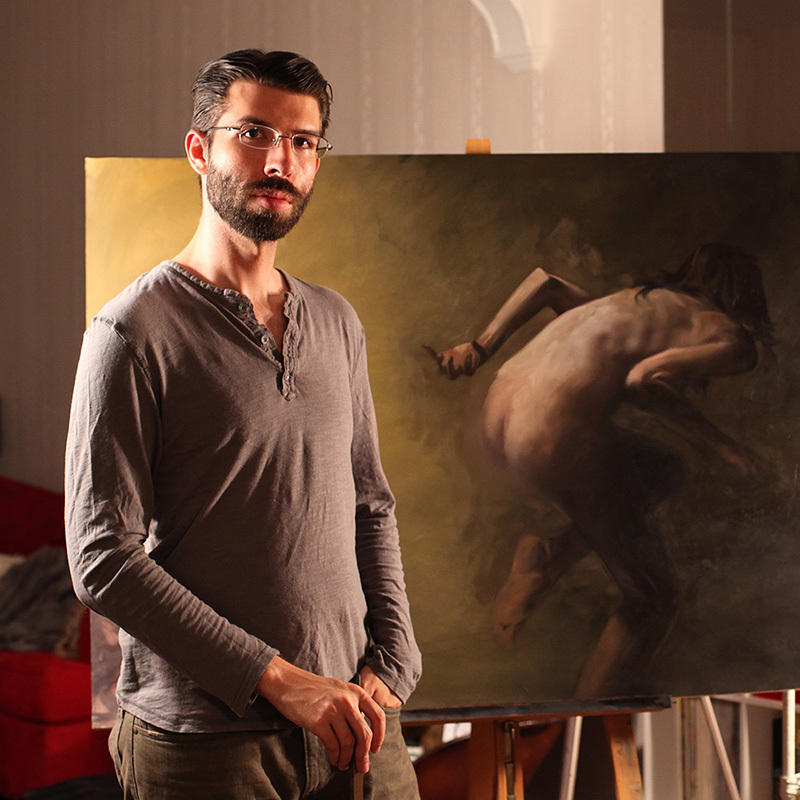 Since graduating with a BFA in visual communication/illustration and an MFA in painting he has always free-lanced and exhibited. Bill is currently a professor teaching illustration at Boise State University. He has been featured in many exhibits and publications including Society of Illustrators New York Annuals (gold medal, silver medal), 3×3 Magazine professional annual, American Illustration and Spectrum (silver medal). He is the recipient of the bronze, silver and gold medals from CASE (Council for Advancement and Support of Education). Bill authored and illustrated a children’s book, What’s That Noise?, published in 2002 by Random House Books. Painting for exhibitions and commissions continues to be where most of Bill’s time is spent when he is not fishing. Terry Dodson has been a professional artist since 1993. He has worked on such comic books and characters as Harley Quinn, Spider-Man, Star Wars, Superman, Wonder Woman, the X-Men, Harry Potter, the Defenders, the Avengers. He has worked for Hasbro, Mattel, DC Entertainment, Warner Brothers, ESPN, Electronic Arts, Hanna-Barbera, Marvel Entertainment, Sideshow Collectibles and many other clients. Terry is now working on creator owned comics as well, currently the new graphic novel series “Red One” with writer Xavier Dorison, scheduled for a September 2014 release. Terry has also worked in toy and statue design, animation and video games and has had gallery exhibitions featuring his paintings. He remains a popular artist in the industry –a status he attributes in large part to the contributions of his wife, Rachel, who adds her talented inking to his work. Craig Elliott has worked primarily for Disney and Dreamworks, designing their animated films such as Hercules, Mulan, The Emperor’s New Groove, Treasure Planet, Enchanted, Monsters vs. Aliens, The Princess and the Frog, Rio and The Lorax. Craig has also done fully painted comic book and cover artwork. A multi-faceted artist, he is also an accomplished landscape architect, fine artist, sculptor and most recently, jewelry designer. 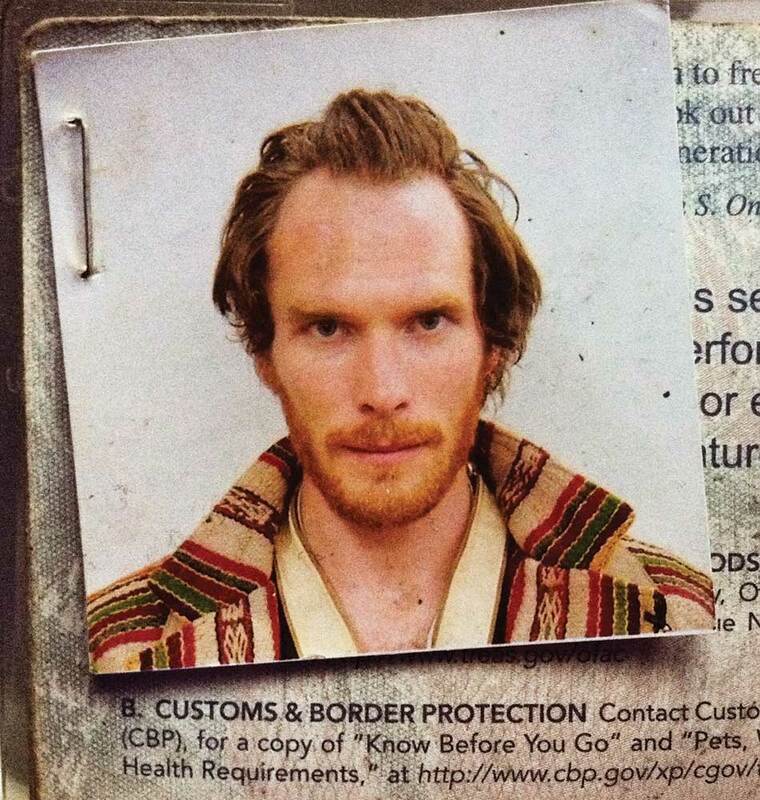 Android Jones is the cutting-edge creator renowned for his concept art for movies and video games, fashion design, body painting, illustration and digital performances. He started his career with George Lucas at Industrial Light & Magic, worked as the only North American concept artist for the Japanese gaming company Nintendo and became creative director for the entertainment development company Massive Black Inc., of which he is founder. 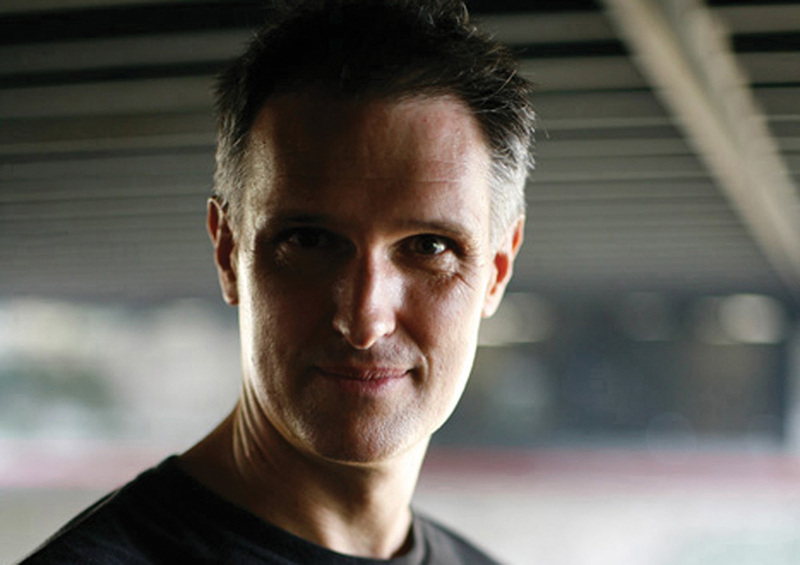 Iain McCaig divides his energies between a lifelong love of storytelling, and a passionate belief that everyone in the world can learn to draw. 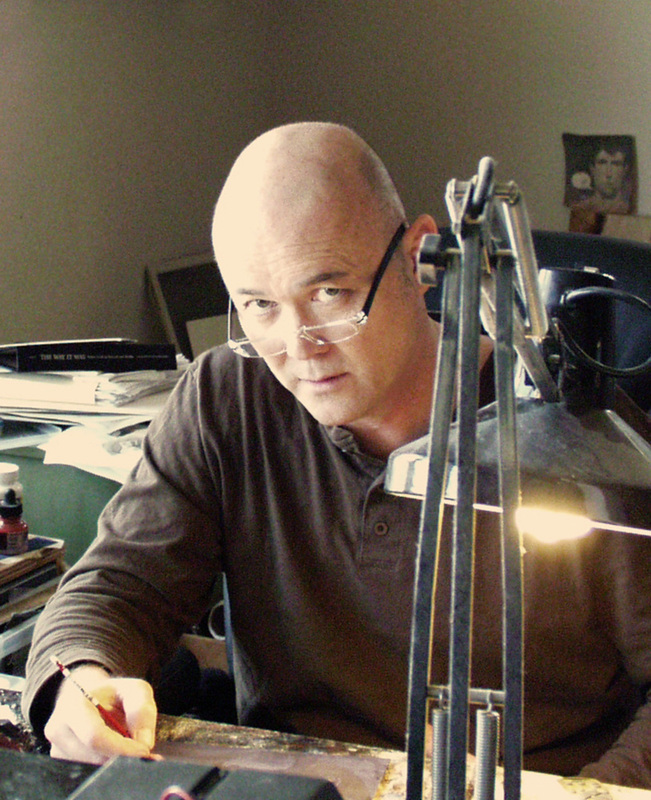 McCaig is best known for his cover art for Jethro Tull’s Broadsword and the Beast and his Star Wars designs for Queen Amidala and Darth Maul. His other films include Interview with a Vampire, Dracula, Terminator 2, Hook, Peter Pan, Charlotte’s Web, Harry Potter and the Goblet of Fire, and Disney’s John Carter. 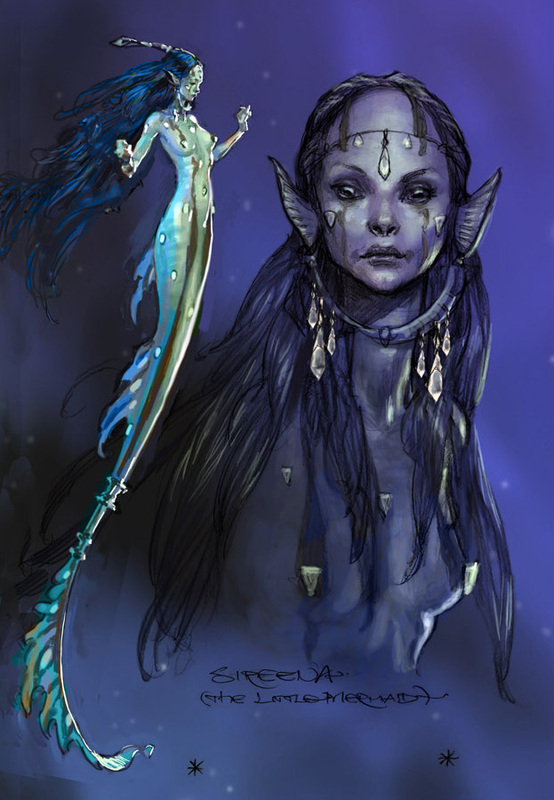 He is also a Chesley nominated illustrator, having illustrated books ranging from Fighting Fantasy to J.R.R. Tolkein’s The Hobbit. Shadowline: The Art of Iain McCaig, a 28 year retrospective of his film and publishing work came out in 2008. Currently, McCaig is developing an original live-action feature film, Book of Secrets. As a freelance illustrator, David Palumbo’s work has been featured prominently in the F/SF market on book covers, comics (Dark Horse), and collectable card games (Magic: The Gathering), as well as such mainstream publications as Scientific American and The New Yorker. His emphasis on moody and dramatic genre scenes have received multiple honors including several Spectrum medals and a Chesley award as well as having been shown in galleries and exhibitions from New York to Paris. 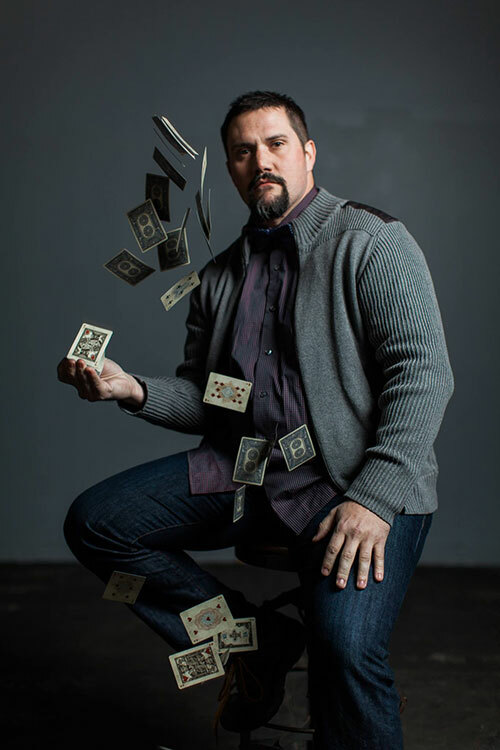 Jackson Robinson is the owner and artist behind King’s Wild Project, a luxury playing card company. With roots from the crowd-funding website, Kickstarter, Jackson burst into the deck design scene in early 2013. 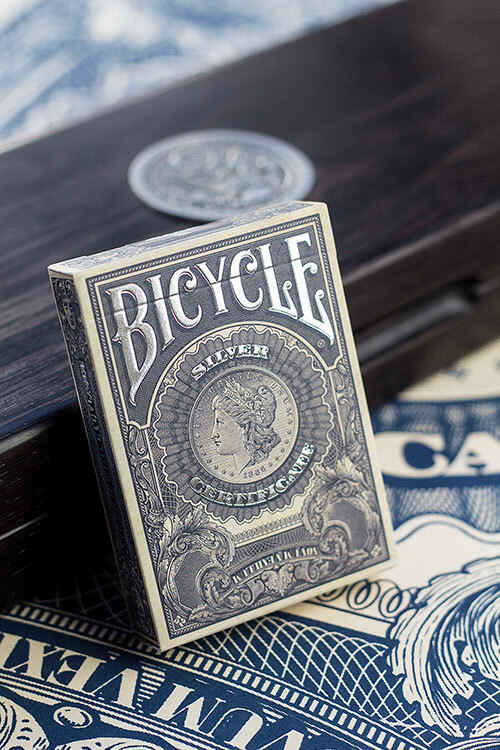 Drawing inspiration from currency and banknotes of the late 1800’s, Jackson’s most popular series has been The Federal 52, including 10 different decks that highlight the art of American money and intaglio printing throughout history. Jackson has also worked in the video game industry, 2-D print illustrations, as well as a teacher at the Gnomon School of Visual Arts in Hollywood, CA. When Jackson isn’t working on pushing the envelop of card design, he loves hanging out with his wife and two sweet daughters. Steve Rude’s career began in 1981 with his and co-creator Mike Baron’s groundbreaking Nexus comic series. 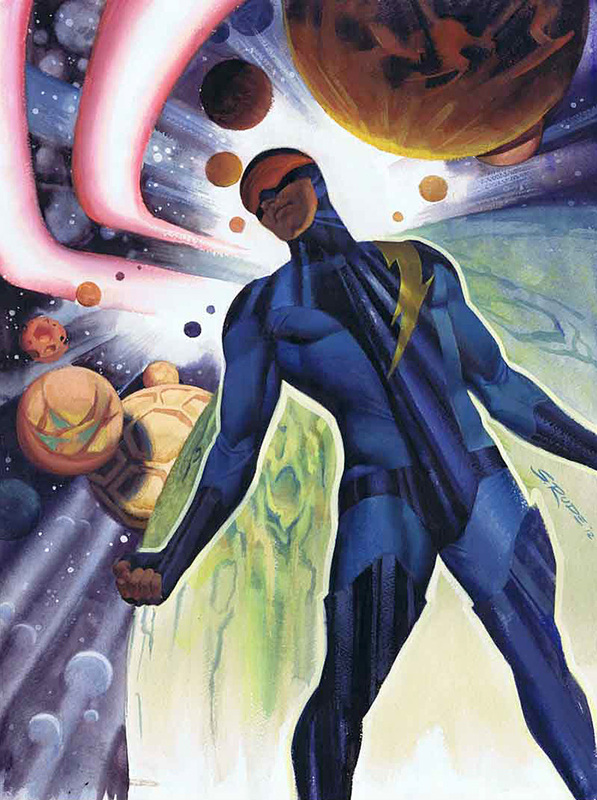 This space saga catapulted Rude into the field of comics, where he became highly sought after by major publishers. During his first few years in the industry, Rude’s efforts led to numerous awards, such as the 1984 Russ Manning Newcomer Award, the Kirby Award for best artist in 1986, and numerous Eisner’s for artistic achievement. 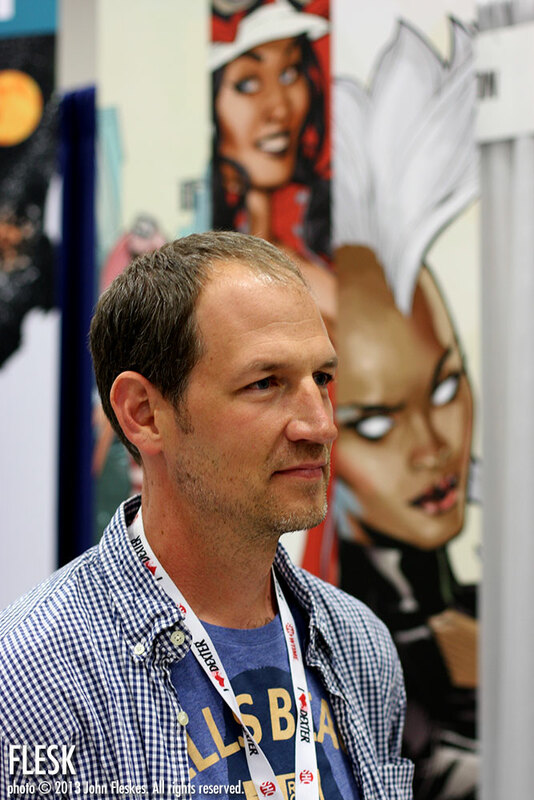 For over two decades, Rude has drawn hundreds of comic’s greatest iconic heroes, and has galvanized the art world as a comic magazine artist and illustrator. 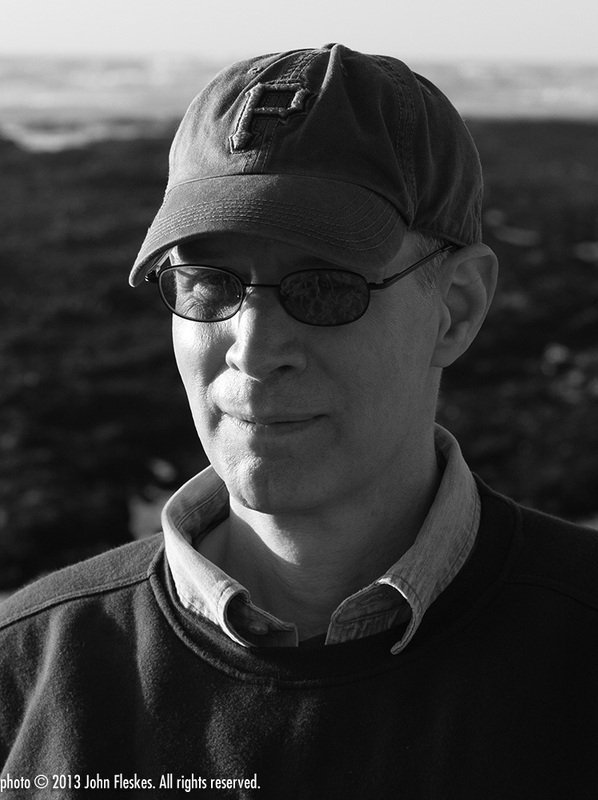 Mark Schultz is a storyteller by nature as well as by profession. He could always draw and his storytelling tends to lean toward the visual, although he can cobble his ideas into words as necessary. 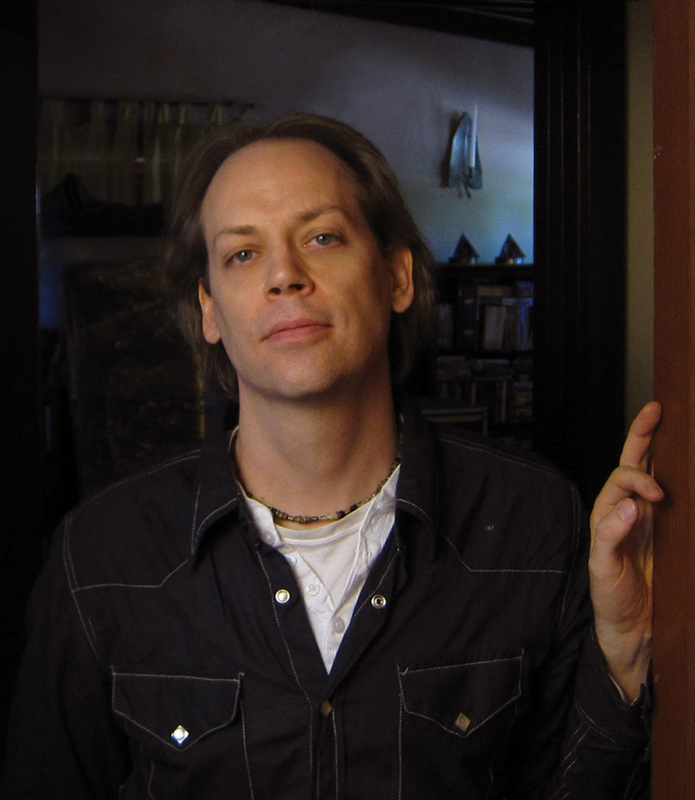 His interests in adventure fiction and the sciences led him to create his award-winning Xenozoic Tales comic series. He has illustrated a collection of Robert E. Howard’s Conan of Cimmeria and written the science primer graphic novel The Stuff of Life: A Graphic Guide to Genetics and DNA. 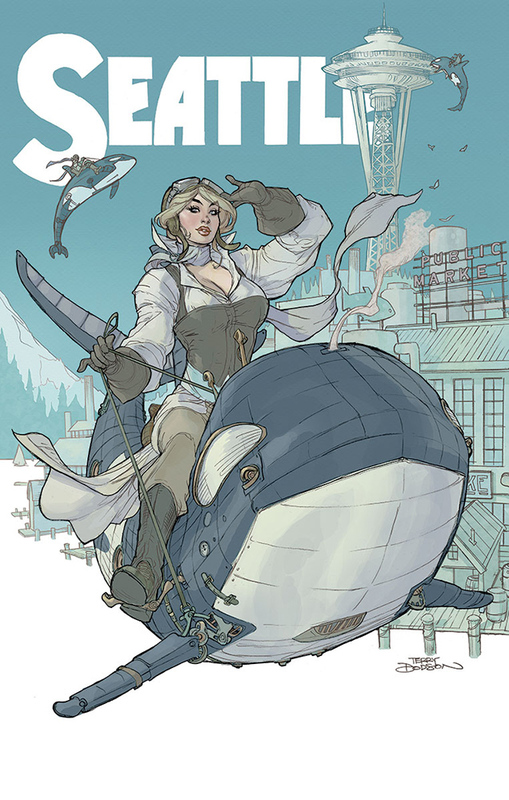 Between scripting the weekly newspaper adventures of Prince Valiant and producing images for his art series collection, Carbon, he continues to chip away at the illustrations for his novella Storms at Sea. I’ll have a few more artists announced who will be appearing at our booth as we get closer to the show date. Text and noted photographs copyright © 2013 John Fleskes. Art and photographs copyright © their respective owners. All Rights Reserved. I’ve just wrapped up sending out all of the notification emails to the artists who were selected for inclusion into Spectrum 21. 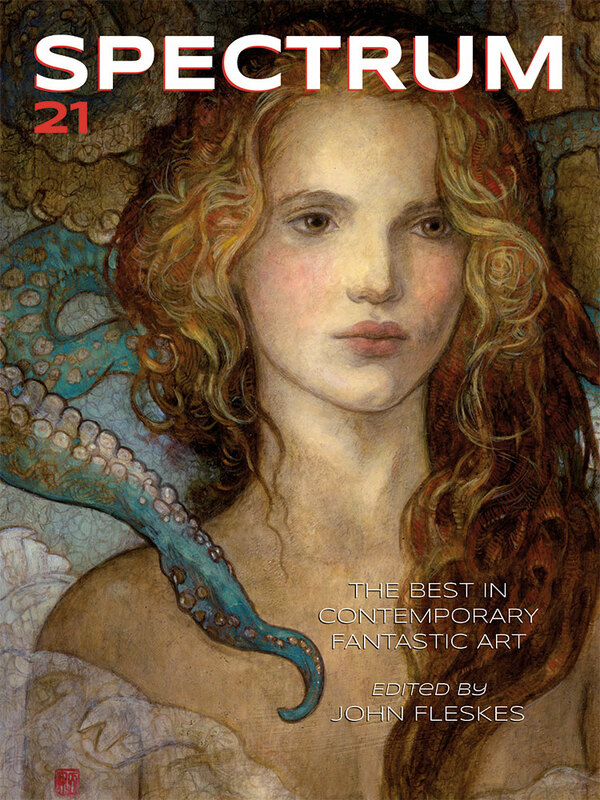 There are over 200 artists and nearly 500 works included in Spectrum 21. I took my time to match up the names, art and specifications since I want to verify these details with the artists to make sure they are right. It’s incredibly important to me get the information accurate in the printed book and so, I chose not rush the process. If you are on the Spectrum 21 artist list and did not receive an email from us, please shoot us an email at info@spectrumfantasticart.com and we will help you out. With this step done, I have begun working on the actual Spectrum 21 book designs. My goal is to have the book ninety-percent mapped out before I leave for the Spectrum Fantastic Art Live event in early May. Also this week, Frank Cho and I did the rough designs for 25 pages of his Drawing Beautiful Women book. Between now and early July I expect to have Frank’s book, Spectrum 21 and The Art of Nexus by Steve Rude wrapped up, plus maybe one more book. Then we will be off to Comic-Con International in San Diego! New Flesk Kickstarter Campaign “Sessions: Spectrum Fantastic Art Portraits” Is Now Live! John Fleskes, president and publisher of Flesk Publications, teams up with renowned portrait photographer Greg Preston to produce a special book created on the showroom floor of the Spectrum Fantastic Art Live event, held May 9-11th in Kansas City, Missouri. Sessions: Spectrum Fantastic Art Portraits will feature the art, a brief bio, and a portrait created by Greg Preston of at least 50 of the creators behind today’s best contemporary fantastic art. This project is a singular opportunity that YOU can make happen, and as an added bonus you are invited to witness its creation. John Fleskes is sponsoring the project through Kickstarter, and the chance to be a part of this unique art book begins NOW. The amount needed to make Sessions a reality is $9,000 and this Kickstarter project offers several pledge levels to choose from, each with special items attached to thank you for being a backer. Artists to be included in the project include: Allen Williams, Annie Stegg, Bill Carman, Camilla d’Errico, Cory Godbey, Craig Elliott, Dan dos Santos, Daren Bader, David Palumbo, Donato Giancola, Edward Howard, Frank Cho, George Pratt, Greg Spalenka, Iain McCaig, Jackson Robinson, J. Anthony Kosar, John Picacio, Justin Gerard, Justin Sweet, Mark Chiarello, Mark Schultz, Omar Rayyan, Paul Bonner, Rebecca Yanovskaya, Steve Rude, Terry Dodson, The Shiflett Brothers, Tim Bruckner, Virginie Ropars and Wayne Barlow. If stretch goals are met, even more artists may be included in the book. In addition to the opportunity to bring this project to fruition, you can attend Spectrum Fantastic Art Live and witness Greg Preston work directly with the artists. It is open to the public. This is an amazing opportunity for you to see your book being created, and meet the artists who will grace its pages. 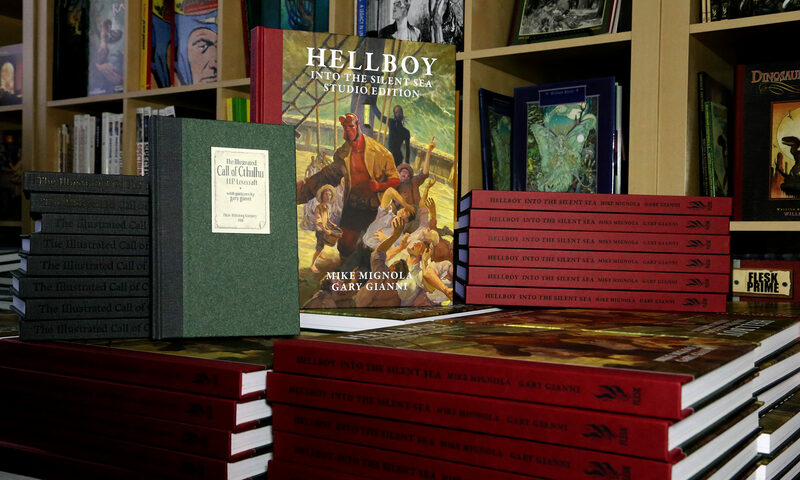 In the event that you need more incentive to come on board, Flesk Publications is noted for the quality and craftsmanship of the art books they have created in their twelve years of business. The book you are helping make will itself be a work of art, created by a publisher with a passion for fantastic art and the artists who create it. I’d like to fill you in on our Flesk releases for 2014 and what books we have in development for 2015. These last seven months have been a thrilling experience. Transitioning Spectrum over to Flesk has given me the same excited feeling that I had when I first started Flesk Publications back in 2002. The internal restructuring here has been a tremendous amount of work, but the benefit today is that I have 12 years of publishing business experience to make far better decisions than when I started in 2002. The opportunity to work on Spectrum not only allowed me the fun of completely rethinking the process of how the annual is run and produced, but it also made me look at the processes here at Flesk. I placed my high standards on myself, asked many tough questions, and as a result I made a series of improvements here. The result will be a continuation of our high quality books, with many new faces as part of the Flesk team to help out. The improvements have been so great, that it feels as if I am walking into the business for the first time. Spectrum is more than just a book. It is a community, a brand and an event which requires nurturing and focus all year long. A few friends of mine expressed their concern that by my taking on Spectrum that it would interrupt the Flesk line of books. “It would be disastrous if Spectrum affected the Flesk line,” said one artist who I publish. I agree, which is why this is the only year where you will see this reduction of releases while we restructure and grow. 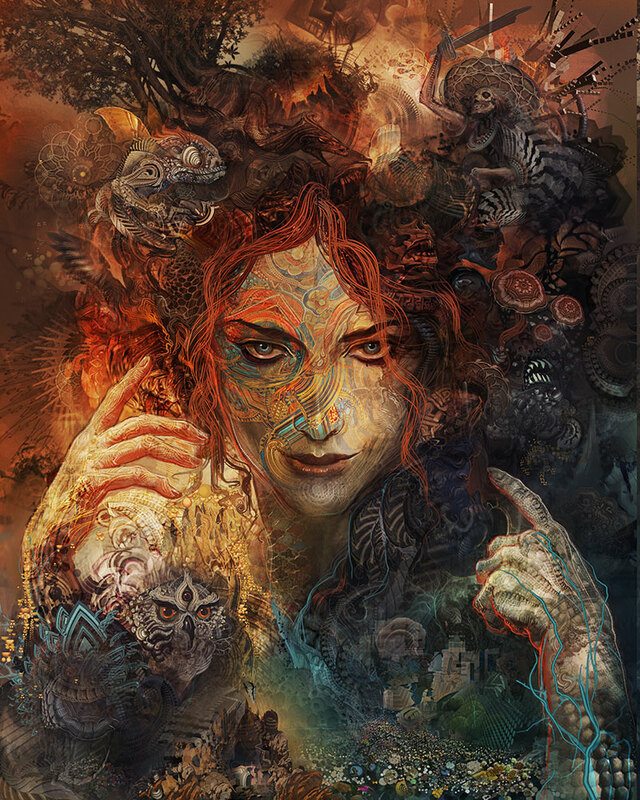 Spectrum 21 will be released in November 2014. This is another fun book. Frank Cho and I have known each other for over a decade, but never worked together before. I’m finding the experience to be a blast. This book is right on schedule for an October 2014 release date. This book will focus on Wendy’s stellar work outside of ElfQuest including comics, illustration and private art with a detailed biography exploring every facet of Wendy’s passion for telling stories. 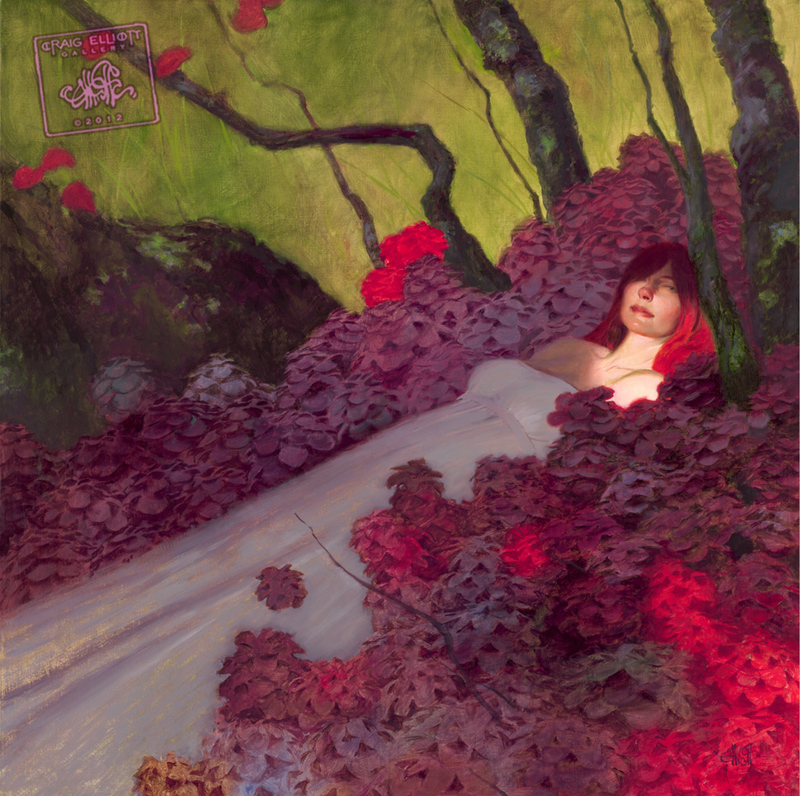 All traditional artwork is being reproduced from the original art. This collection will highlight key covers, story pages, portfolio plates and rarely seen images from its earliest days to today. A story highlighted with dozens of new drawings and paintings. Petar is working intensely on this book and I’ll have more information to share in the next few months. We have spent over two years collecting scans of full Nexus stories from the original art and we are now ready to design the book. This one is very close to being ready and we expect to run a Kickstarter campaign on this during the summer. The Moth is coming back! New stories are in the works. The next four issues are mapped out and this is an exciting opportunity for me to publish a comic that I am extremely passionate about. This is another book that has been in development for a few years. Tracking down and scanning the art to include in the book has been a pleasure. We’re getting closer to being ready to start designing the book. I’m confident that this will be ready by the fall of 2015. A new book featuring the photography of Greg Preston highlighting fifty creators behind todays best contemporary fantastic art. I’ll share the link to the Kickstarter campaign for this later this week. Yes, it’s true. Not a hoax; not a dream! Schultz is threatening that the art is nearly done. After five years in development, we are looking at a 2015 release date. All five volumes of Various Drawings combined into a deluxe oversized collection. Mark and I have some big ideas to make this far more than a simple collection. 10. Plus, I’m working with Terry Dodson, Gary Gianni, Gregory Manchess, Iain McCaig, Jackson Robinson and Jim Silke on new ideas. Their titles will be announced once we have the books fleshed out further. 11. I’m also packaging three books for various institutions. I’ll announce who the books focus on once I have permission to share the details. The annual collection arrives in stores in the fall of each year. This will carry us through the end of 2015! Thanks to everyone again for your interest. These books and projects in no way could be possible without your support. 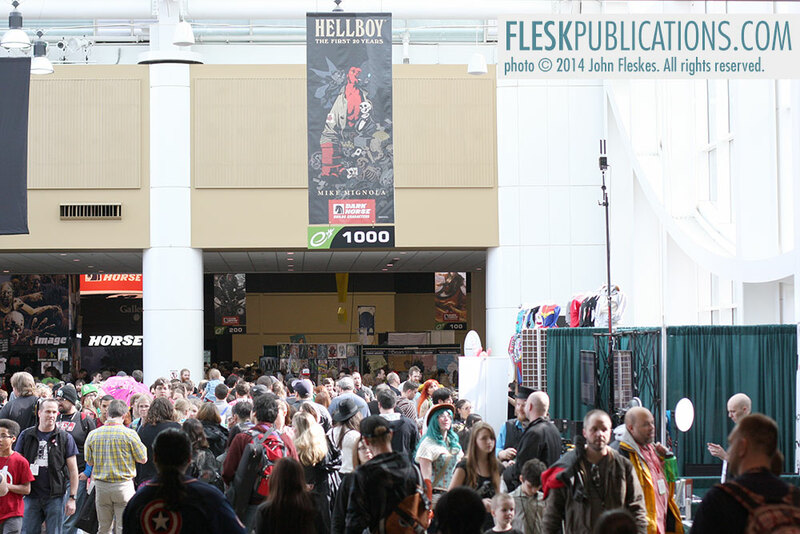 The view from the Flesk booth. We had a prime spot right as you walk in off of the main sky bridge. Emerald City Comicon is a wrap. The show was incredibly well organized with friendly staff and volunteers, plus easy to get in and out. The show was sold out in advance and packed with people for most of Friday and Saturday. I noticed that it was a little easier to get around on Sunday, but just a little. Our friend’s at Bud Plant were just a few steps away from us. This picture was taken from our booth, too. I brought three times the amount of books that we brought last year and by closing time on Sunday I was able to fit all of the remaining books into one small box. It looks like I’ll need to bring even more next year! 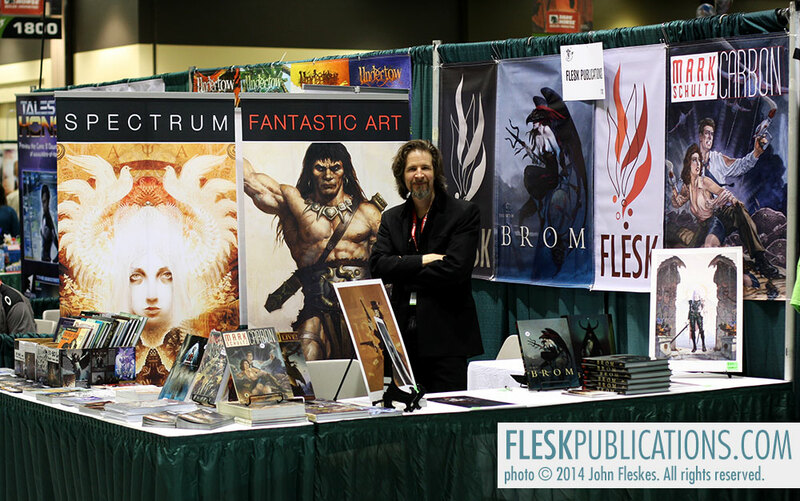 Here’s a picture of Brom at the Flesk / Spectrum booth just before opening time on Friday morning. Brom sketching in The Art of Brom. Brom was with us all three days. His line was steady throughout with only the briefest of lulls. 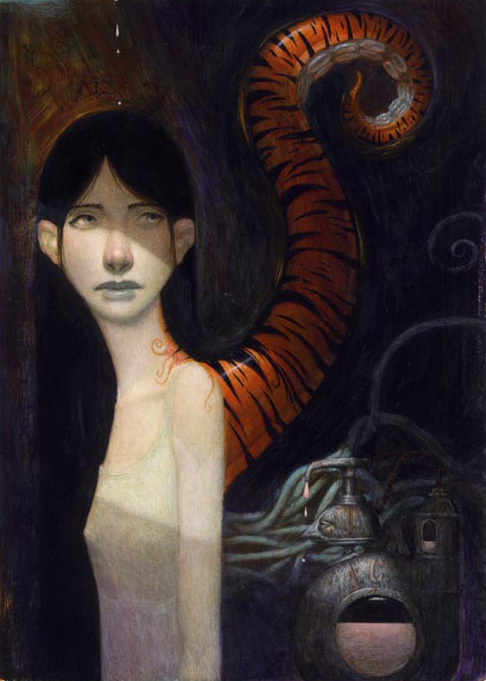 We sold out of the Art of Brom books that I had brought by early Sunday. In this picture above, Brom is adding a pair of drawings to a deluxe copy of his art book. Some people talk about how big of a fan they are of Brom. Others show it. 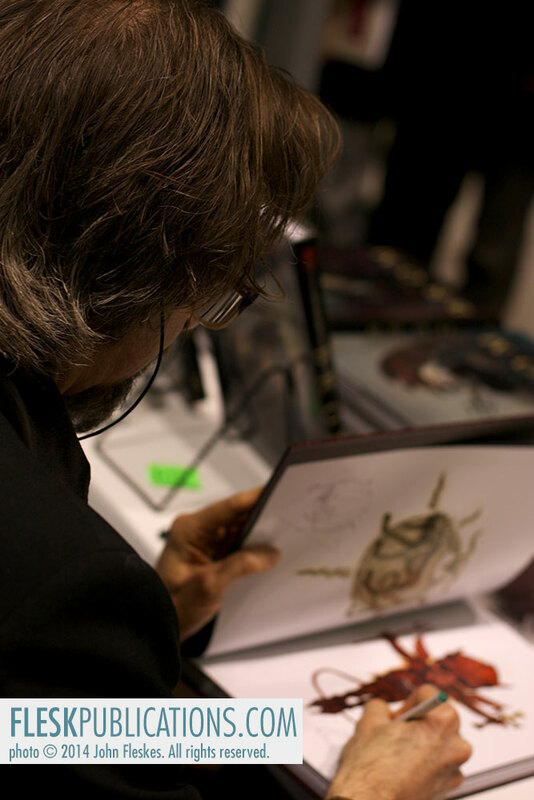 Here, Brom signs his name below the tattoo depicting his art during Emerald City Comicon last weekend. The owner requested Brom’s signature to use as a stencil for the tattoo artist to apply the final touch. I observed that Seattle has a huge tattoo presence. I saw far more body art than cosplay at this show. Many beautiful tattoo arm sleeves had Asian influences, sea life or fantasy elements to them. I can only imagine how skilled these tattoo artists have to be as they don’t have the luxury of an eraser.